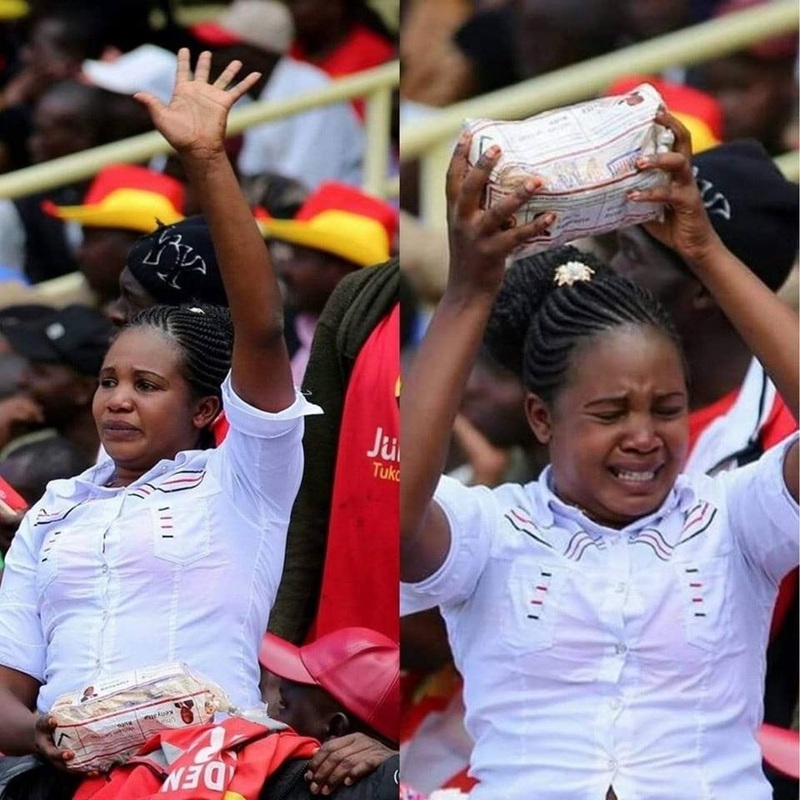 Home / Entertainment News / Do you remember this Jubilee lady during campaigns ?We hope she is not feeling the heat, EH!EH! Do you remember this Jubilee lady during campaigns ?We hope she is not feeling the heat, EH!EH! What heat? Neither Jubilee nor her are in a hot even.